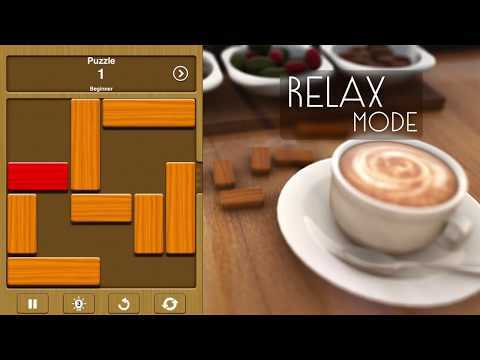 A classic puzzle game that has stood the test of time!Improve your cognitive & problem-solving skills with Unblock Me. The game is tiny in size but mighty in puzzles. Exercise your brain with over 18,000 puzzles. Choose from 4 challenging modes; Relax, Challenge, Multiplayer or Daily. A family-... see more A classic puzzle game that has stood the test of time!